Java games we can still enjoy in your beloved device that is android.menjava android java game allows graphics of java games will increase and also we can freely play it easily because the control button is very comfortable in use to play the game. 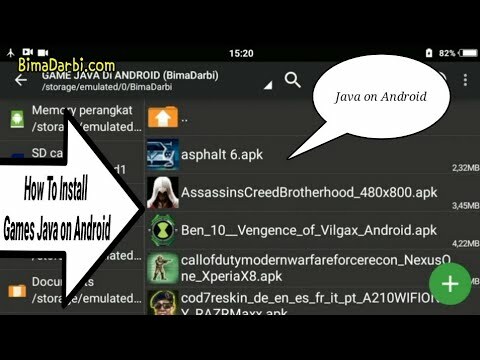 in this article I will share some java games that can be played on android. in the next time I will add some other interesting java games.